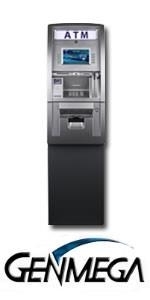 We have a huge selection of ATMs for sale from the top manufacturers in the business. 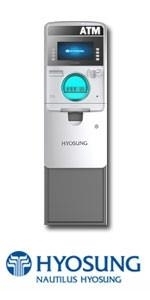 Find machines from Nautilus Hyosung, Hantle, Triton Systems, Genmega, and more. When you buy an ATM Machine from PAI, you are getting one of the best ATMs in the world at a price you can't beat anywhere. To search by manufacturer, simply click the company logo you are interested in. 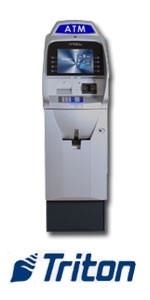 You can click on the model of ATM for more information. 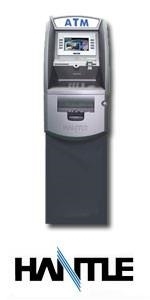 To learn more about purchasing an ATM, contact us today.